"The 2014 Corvette Stingray is as cutting-edge as it gets and shares the commitment we have with Mobil 1 for efficiency, precision and advanced technology." 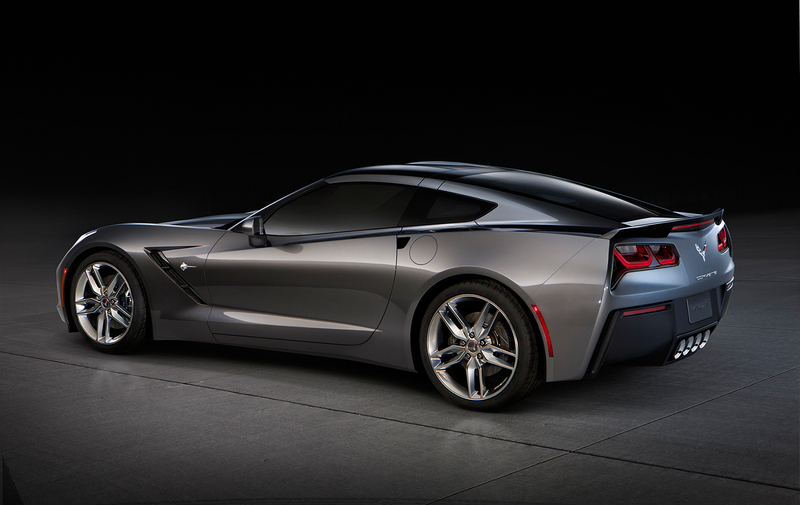 FAIRFAX, Va.--(BUSINESS WIRE)--With the passion, energy and excitement that accompanied its much-anticipated arrival, ExxonMobil is giving one lucky consumer an all-new 2014 Chevrolet Corvette Stingray complete with the Z51 Performance Package and substantial Mobil 1 modifications and enhancements. Now through May 31, 2014, consumers may enter for their chance to win the new Corvette Stingray by entering online at www.mobil1.us/corvettestingray or through mail. Official entry forms can also be found at participating Advance Auto Parts®, AutoZone®, O’Reilly Auto Parts® or Pep Boys locations. Four finalists will be selected at random and win a trip to the Corvette Factory in Bowling Green, Ky. After a VIP museum and factory tour experience, there will be a special event where each finalist is given a set of keys. The finalist with the key that starts the 2014 Corvette Stingray will win the vehicle and be honored as the grand-prize winner. The finalist prize pack includes VIP passes, round trip airfare, a two-night stay, $1,000 Visa® gift card to be used toward travel expenses, and Corvette merchandise. In addition to the four finalists, 20 runner-up prizes will be awarded to entrants selected at random. The runner-up prize pack includes Mobil 1 and Corvette-branded merchandise. No purchase necessary to enter or win. Must be 18 years of age and a United States resident. For full sweepstakes rules, visit www.mobil1.us/corvettestingray. Limit of one (1) entry per person, regardless of entry method. The world's leading synthetic motor oil brand, Mobil 1 features anti-wear technology that provides performance beyond our conventional motor oils. This technology allows Mobil 1 to meet or exceed the toughest standards of car builders and to provide exceptional protection against engine wear, under normal or even some of the most extreme conditions. Mobil 1 flows quickly in extreme temperatures to protect critical engine parts and is designed to maximize engine performance and help extend engine life. Additional information about Mobil 1 motor oil and other ExxonMobil lubricants can be found at Mobil1.com. Mobil, Mobil 1 and the 1 icon are trademarks of Exxon Mobil Corporation (NYSE: XOM) or one of its subsidiaries. Visit www.mobil1.com for more information.